An individual and well finished four bedroom DETATCHED BARN CONVERSION converted in c.2009. 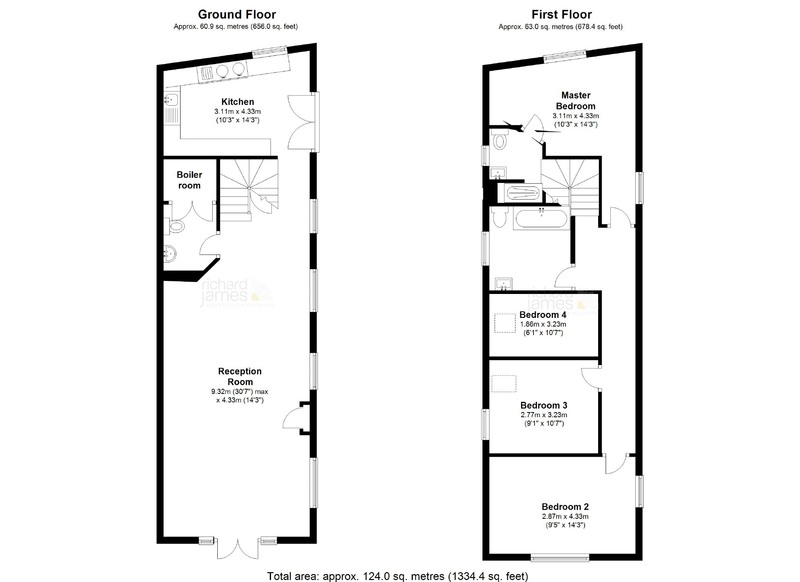 The property offers OPEN PLAN living space, fitted kitchen and CLOAKROOM on the ground floor. The first floor comprises master bedroom with EN-SUITE, guest room with VIEWS to the rear garden via floor to ceiling window, two further bedrooms and bathroom. Outside the property has both rear lawned gardens, side courtyard gardens as well as purpose built Green oak DOUBLE GARAGE/STUDIO (Could be used as an artists studio). There is also planning permission for an orangery to the side of the kitchen which could add additional living accommodation. Purton is located close to Swindon (Mainline to Paddington c.59mins) /Royal Wootton Bassett with High Street as well as Cricklade.